Mayor Secor gave generously to both Racine hospitals and to the Taylor Home. He had an annual “thirteenth pay day” for his workers, when they received an extra month’s salary. He boasted that 95 per cent of his employes owned their own homes. I’m not totally convinced of the date range. 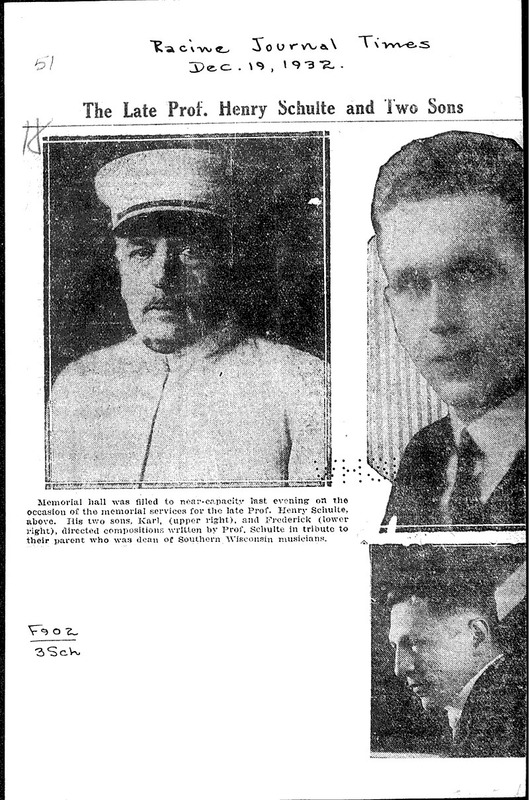 Are there any biographies of the people who made the factories that provided so many jobs? 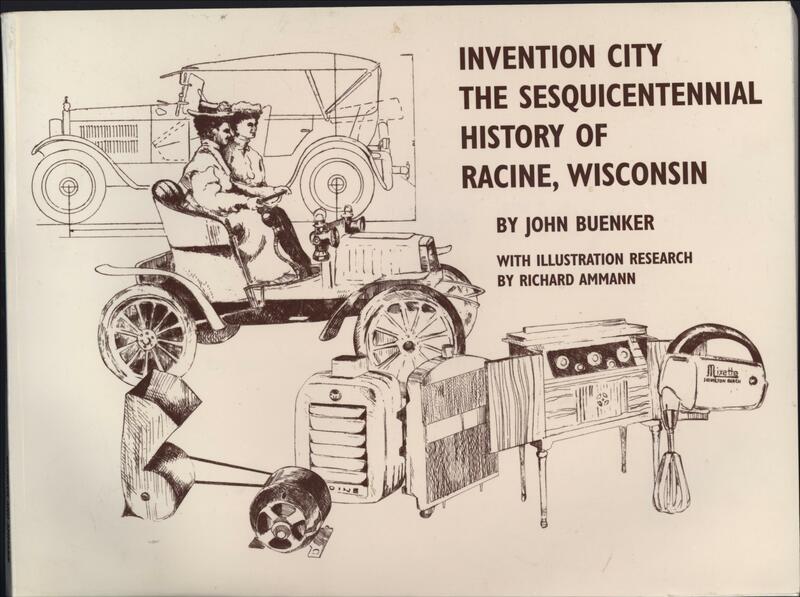 I am a huge fan about Racine history. If you could keep me informed about this I would be very greatful. Thank You. I collect Racine items and my heritage goes deep when it comes to Racine. 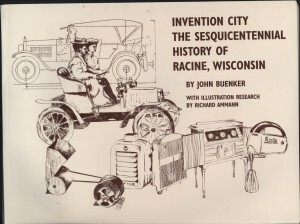 If you are looking for some help it has always a dream of mine to write a book about the history of Racine. 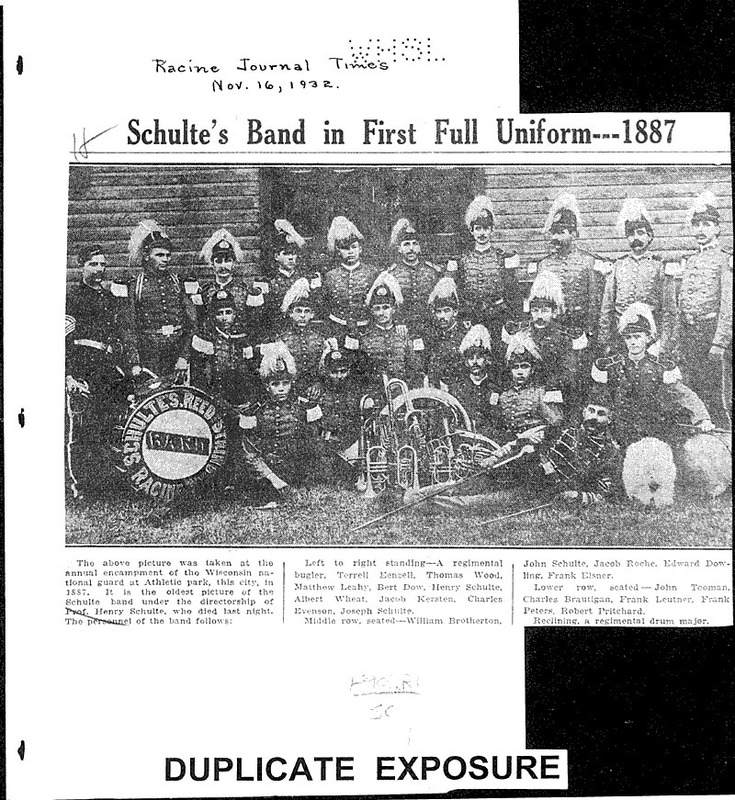 The Schulte Clothing Store was located: Schulte Clothing Co. 224-226 Main and 600-602 State.